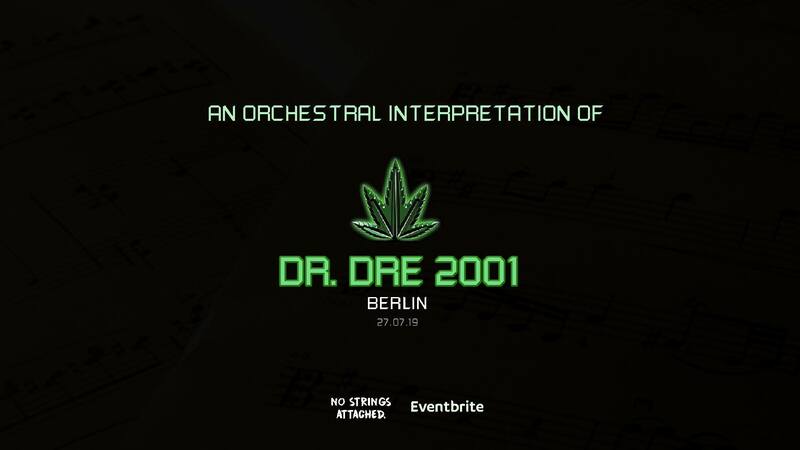 An Orchestral Rendition of Dr. Dre: 2001 – Berlin on SALE! 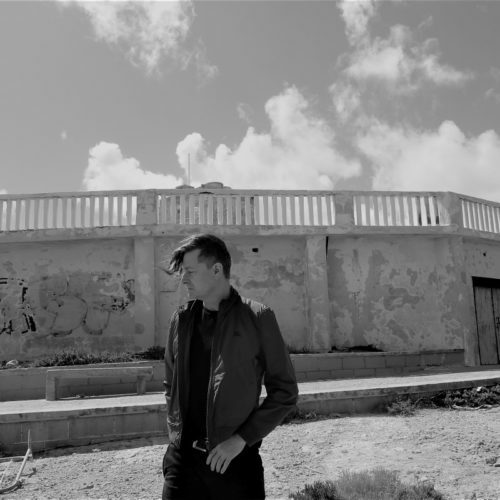 Accompanied by DJ’s, singers, and lyricists – this is not your average Orchestral event. 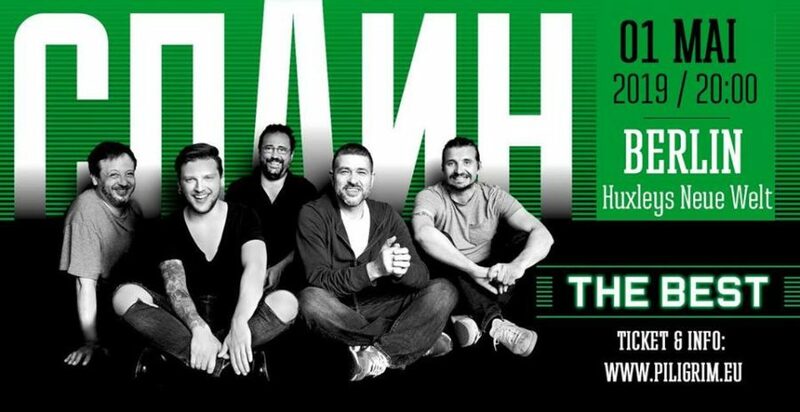 We’re extremely excited to bring this production to Berlin.